View cart “Beard & Body Shampoo” has been added to your cart. 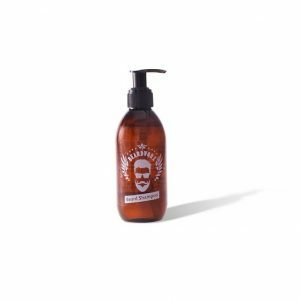 Our hand-made beard shampoo is a combination of Coconut Oil, Tea Tree and Peppermint essential oils giving it a fresh, crisp aroma – a refreshing, invigorating and compelling scent. 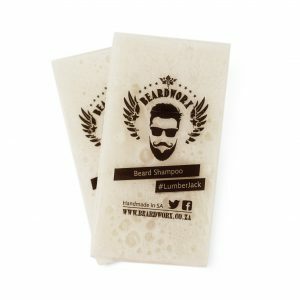 The combination of coconut oil and essential oil will cleanse your beard hair without stripping it of its natural oils, ensuring your beard is moisturised, encourage hair growth, while the anti-bacterial properties of the essential oils will repair your skin, soothe razor burns and rashes, leaving your skin and beard feeling tingly fresh and clean! Our shampoo is free of any additives and chemicals that are found in many of today’s soaps and shampoos. In fact, you can even use on your head. Our shampoo will leave your beard – and mop of hair – soft, smooth, moisturised and with a healthy shine! Available in 200ml bottle with hand-pump, which should last 3 – 4 months, as on average, you only need to wash your beard every two, three days….unless you’re exposed to the elements more than the average man! Please note the beard shampoo does not fit into the birchwood box/grooming kits 100% – the lid doesn’t close fully so please bear this in mind when ordering. Thank you.